The Green Kalahari is a region of the Northern Cape, South Africa, that is full of wonders! 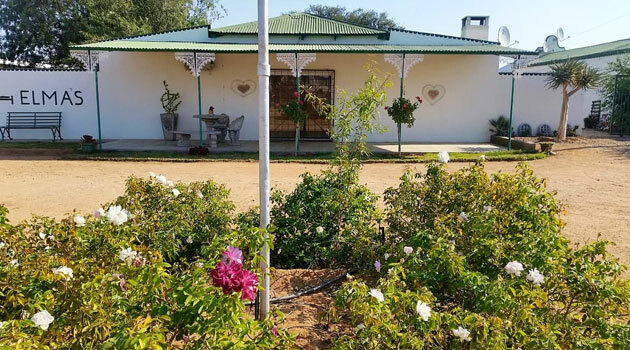 As you enter the Green Kalahari you will be amazed by the contrasting unspoiled semi-desert against the lush vineyards that fill the fertile valleys of the Orange River. This massive body of water makes its way through this harsh and dry landscape bringing life to the region and an oasis to locals and animals alike. The river is at its most impressive at the Augrabies Falls National Park, where the deafening fury of a huge torrent of angry water plummets 56m down a series of granite cataracts. The history of the Southern Kalahari blends with the history of the people. The San (also known as the Bushmen) are Southern Africa’s original inhabitants. Many years ago, these hunter-gatherer people roamed the plains of the Southern Kalahari managing to live happily in these harsh landscapes. Today, there are only a few San people living near the Kalahari Gemsbok National Park. Activities in the area include: camel back trips, thrilling white water rafting, parasailing on the many pans in the region, as well as a spectacular afternoon micro light glides above the undulating red dunes and jagged mountains of Riemvasmaak and the Mier Kalahari with its 35 to 40 meters high sand dunes. There is plenty to see and do here and something for all different tastes. 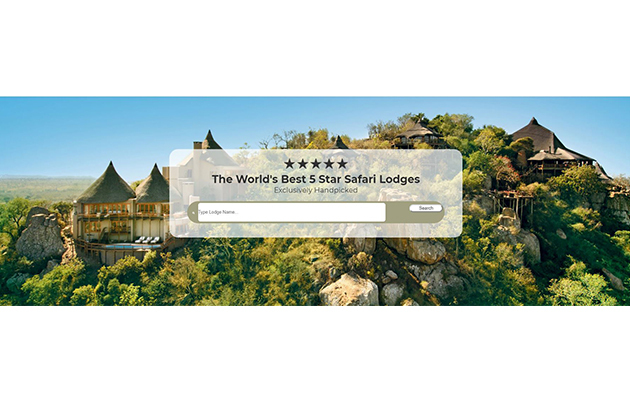 For the less adventurous traveller there is an abundance of hiking, canoeing, mountain biking, bird watching, game drives in the national and many exquisite private game reserves, camping and fly-in safaris. The mighty Kgalagadi Transfrontier Park, Africa’s first transfrontier park, comprises almost 3.7 million hectares of sparsely vegetated, red sand dunes and dry riverbeds. The reserve provides sanctuary for gemsbok, springbok, blue wildebeest, red hartebeest, eland, lion, leopard, cheetah and smaller game. One of Africa’s last pristine game reserves, the size of the park allows for the mass migration of different species - a truly awe-inspiring site to behold! The San (Bushmen) have left behind many unique attractions detailing their lives and hunting antics. These include the remains of permanent settlements on the farm Bitterputs in the Verneuk Pan near the town Kenhardt as well as many fascinating cave drawings and engravings. The Green Kalahari is an amazing region boasting huge vistas, climatic extremes and fascinating adaptations to harsh conditions. Nowhere else in South Africa is the build-up of a thunderstorm as beautiful and dramatic! 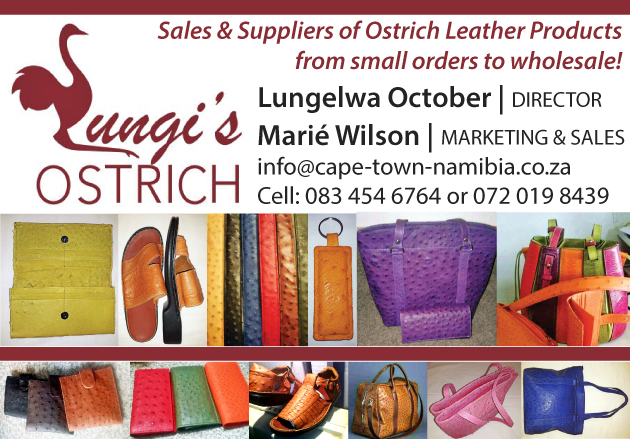 For information on the businesses you can find in the Green Kalahari region of the Northern Cape, please view our business directory. The Green Kalahari region offers a variety of restaurants to suit every taste.